I can’t leave my dog at home alone! Remote dog training can help! Separation Anxiety is devastating – studies have shown that over 50% of our pet dogs suffer from this condition. 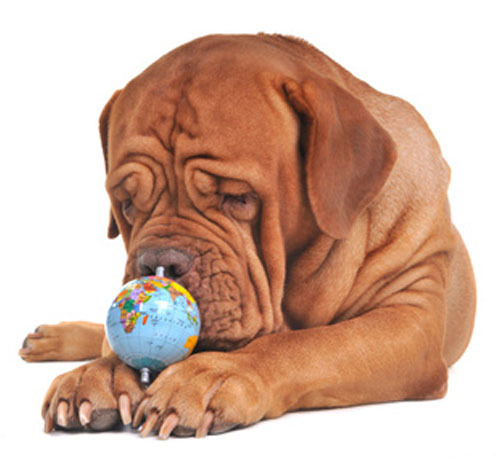 It affects dogs and their families all over the world. remote dog training allows us to help no matter where you are located. 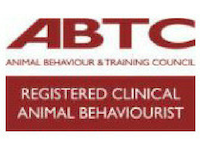 Unfortunately there are not many qualified behaviourists available to treat this overwhelming disorder. 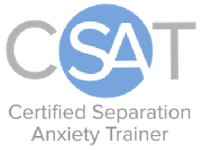 As a Certified Separation Anxiety Trainer I am here to help you no matter how far away you and your dog live. Using simple, everyday video technology I will help you and your dog overcome this overwhelming condition no matter where you live in the world. How does Remote Dog Training Work? We use simple, everyday technology on your phone, laptop, webcam or tablet along with very easy online video programmes such as Skype or Zoom. I am ‘with you’ from beginning to end whilst you carry out the programme. Technology allows me to see what is happening in real time and guide you through the protocols in true life situations no matter where you live or what hours you have available for training. If you find technology scary don’t worry, the technology is very simple. If you can use your phone or boot up your laptop or tablet we can work together. I will help you figure it out. Why does Remote Dog Training work? Working with dogs with separation anxiety does not require my physical presence in your home. Actually, my presence inhibits progress by altering the dynamic and the everyday, normal life of your dog. If I am there, after all, your dog is not learning to be alone! 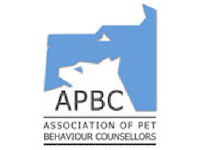 By using remote training you get my complete support and guidance whilst your dog learns how to be alone in a real life situation. Cost Effective – You pay for my undivided attention and not the time it takes me to get to your home. Keep Your Routine – Because we don’t have to meet in person you are able to be much more flexible with your training time and fit the work into your busy schedule and lifestyle.